Apple Inc seems to be the first company to announce their price slashes after the GST decision by the government applicable after 1st of July 2017. GST stands for Goods and Service tax and is a uniformly applicable indirect tax levied on all the goods and services in the country. According to the recently revised tax laws, all the smartphones will be an applicable rate of 12 percent indirect tax. This is a relief from the previous tax system of 13.5 % with the VAT system in the country. 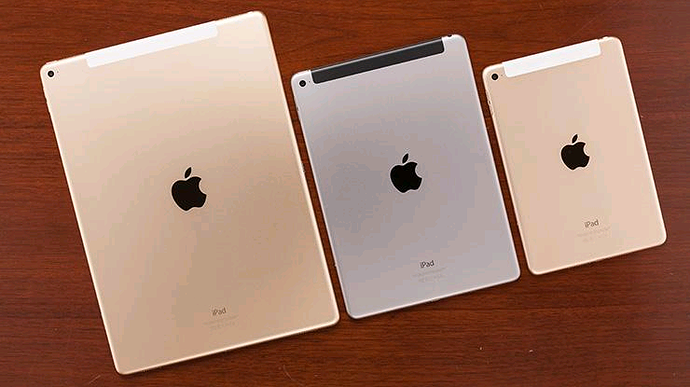 This is a great news for apple fans. 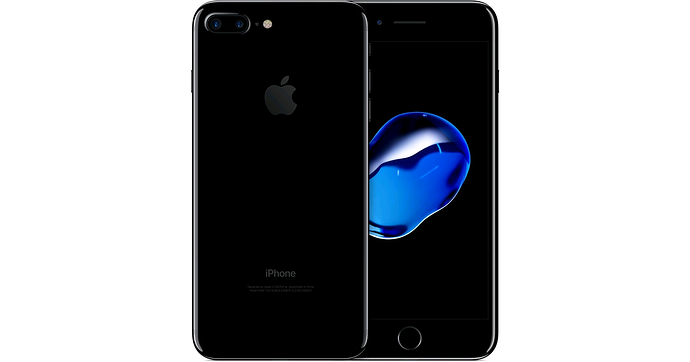 Apple has officially indicated a price change, the first one in the portfolio being iPhone 7 Plus (256 GB ). The iPhone SE has also seen a price reduction of INR 2,200 and is now available for a price of INR 35,000. Overall, the iPhones have seen a price drop of 7.2 percent. The iPad Pro with 512 GB memory has also seen a price slash is now available for INR 97,000 which is INR 3000 cheaper from the previous price. Apple is witnessing a great run in the country with their profit growth percentage touching 20 percent in the last quarter of March 2017. Also Apple CEO personally commented on this matter and admitted that Apple remains a highly un-penetrated brand in the country and they would like more local expansion in the Indian market.